FHA & VA Approved! 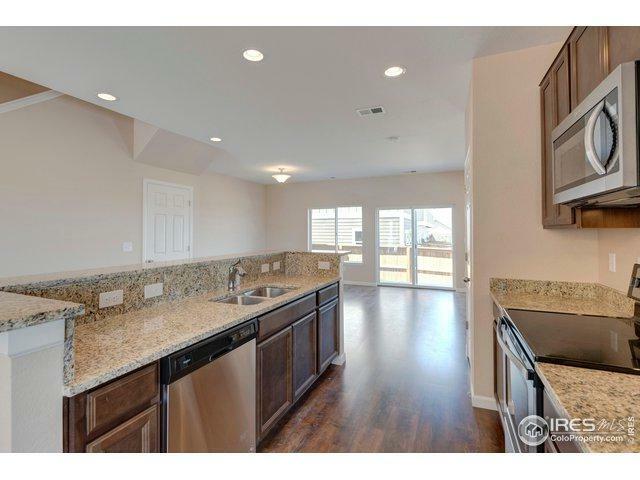 Amazing price for brand new townhome/condo with beautiful large kitchen with tons of cabinet and counter-top space. Fenced in outdoor space with patio and gate. 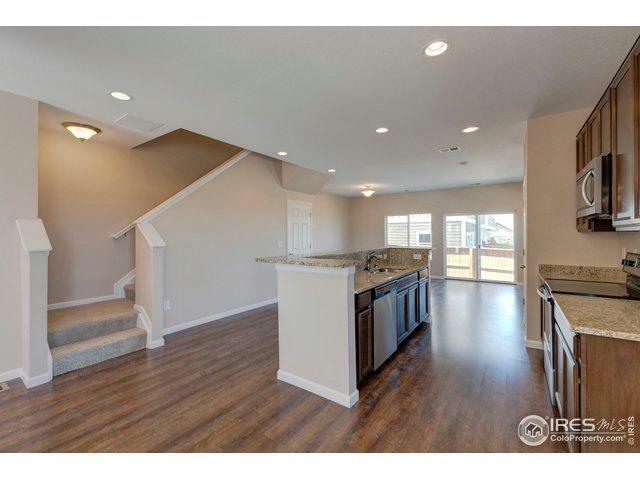 Very spacious dual master floor plan with large vaulted ceilings, walk-in closets. 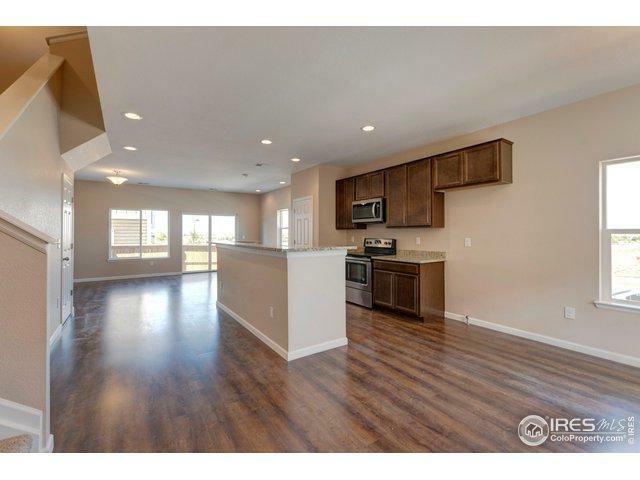 One car detached garage right next to the home with ample storage. 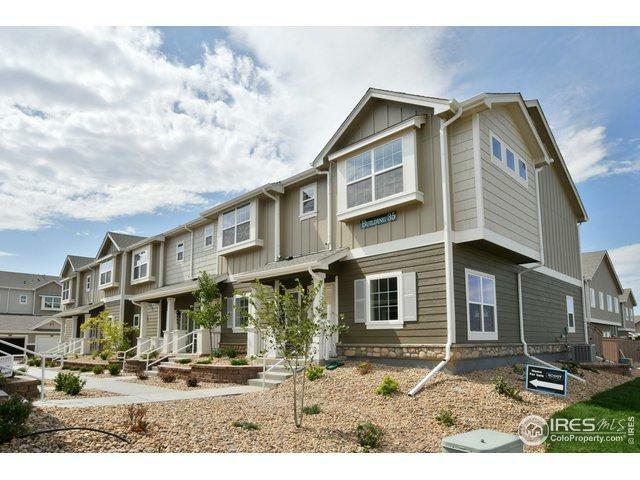 Walking distance to grocery and shopping. Open house Saturday and Sunday from 11am to 3pm.